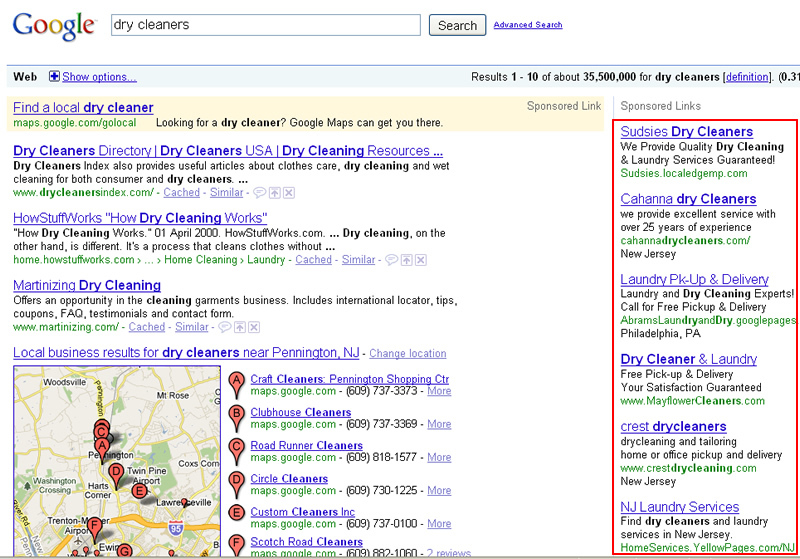 I receive a lot of questions from local businesses about how to best geotarget their paid search ads in Google. AdWords actually provides some robust ways to target your ads by country, region, state, city, and there is also an option for choosing a custom location to target. For example, you could create a polygon on a map to choose a very specific area to target. But just because those options are available doesn’t mean that everyone using AdWords understands how location targeting actually works. I’m going to explain four points in this blog post that seem to confuse advertisers (plus one bonus topic). My goal is to arm you with the right information about geotargeting so you can understand the best ways to structure your campaigns and drive outstanding results. Here are four points (plus a bonus topic at the end) about location targeting in AdWords that you might not realize are in effect while prospective customers are searching for your products or services. Some advertisers are confused when they geotarget a specific location and end up seeing visitors from outside that area. I hear questions about this often. Some advertisers believe that there must have been a glitch in AdWords that showed their ads to untargeted searchers. What’s actually happening is that Google uses query parsing to detect when a search is local in nature. So, if you are geotargeting New York City, but someone in Alabama searches for New York Hotels, Google might show them your ads targeted for New York. Again, that’s even if you are targeting people only in New York. You should keep this in mind if you plan to geotarget your campaigns, but also want to reach people outside that area for specific keywords. 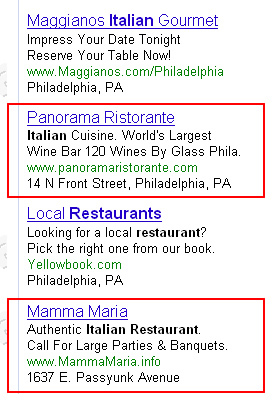 If Google can determine your location via IP address, then you might see ads based on that location. So if your IP address shows you are from Princeton, New Jersey, and you search for bakeries, then you might see ads for bakeries in the Princeton area. Notice that the query bakeries did not have a local qualifier (such as a city or town). Google has continually refined the way that it handles queries that it deems local in nature. You might have noticed a big change in March of 2009, when the 10 pack of local listings (now 7 pack) was triggered via non-geo keywords. Prior to that, queries with geographic qualifiers would trigger local listings (such as bakeries in Princeton, NJ). Now they can be triggered via broad terms (if Google believes it’s a local search). Keep this in mind when building your keyword lists for geotargeted campaigns. This point relates to the Google domain you are searching on (and Google has over 100 country-specific domains). When people are searching on Google, they will see ads based on the Google domain they are using, such as google.co.uk, google.ca, google.co.jp, etc. 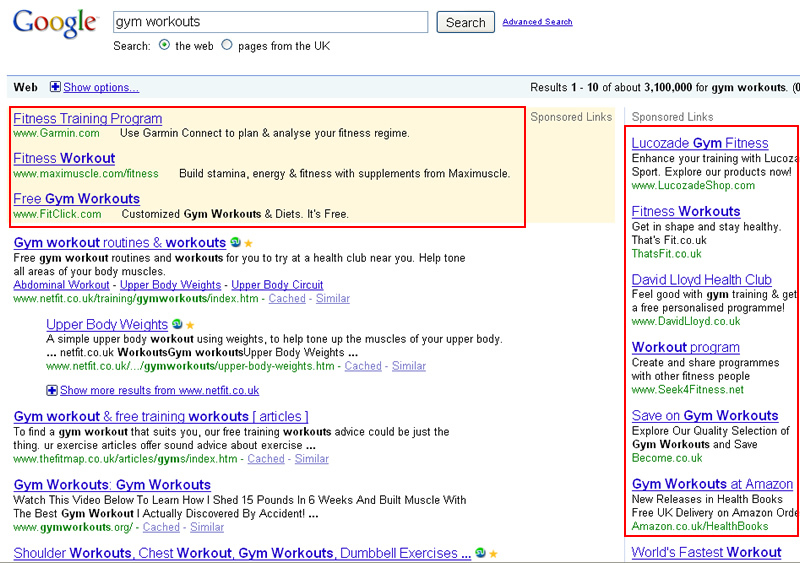 So, if you are located in Canada, but are using Google UK, ads will be UK-focused. If you are in Japan, but you are using Google.com (US), then your ads will be targeted for the US. This is important to understand if you will be targeting people in several countries. You would want to structure your campaigns so they are extremely targeted for the locations (and languages) you are focusing on. 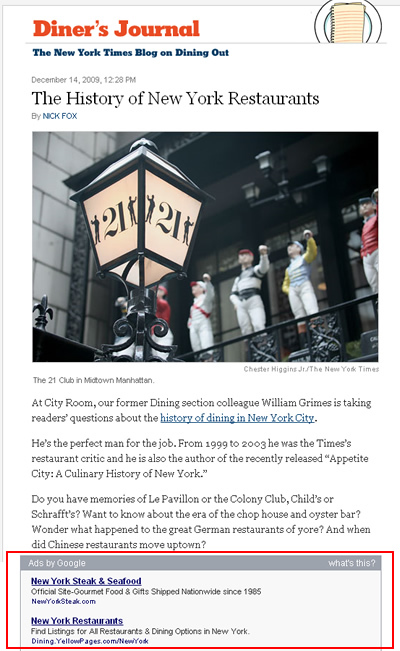 Wouldn’t it be valuable to include your address in your text ad when it’s extremely relevant to the person searching? That’s a leading question, isn’t it? :) Location extensions enable you to do this and they are very easy to set up. If you are a business owner with a Google Local Business Center account, then you can attach your business address to your ads. Note, your listing must be validated in Google Local Business Center for your address to show up. When you use local extensions, your business address will show up below your traditional text ad as seen in the screenshot below. If you don’t have a local business center account, then you can manually enter up to nine addresses that can be used as local extensions. 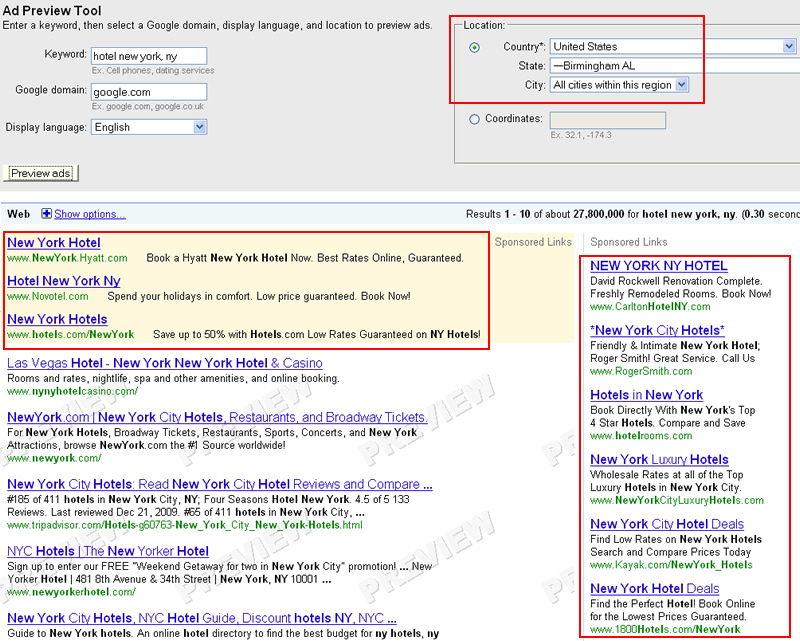 Check out the AdWords help center to learn more about local extensions.